Update your floor space, inside or outside, with our luxury, exceptionally durable rug from top international brand Dash & Albert. Ethically handwoven from super-functional polypropylene, this amazingly versatile rug will suit your high-traffic indoor areas, such as the kitchen or bathroom, but it's equally adept at transforming your outside space, adding colour and comfort to your patio or lawn. 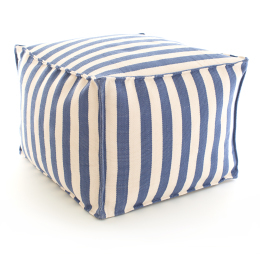 Its size and weight make it extremely portable, so you can even roll it up and take it with you to the park or beach! 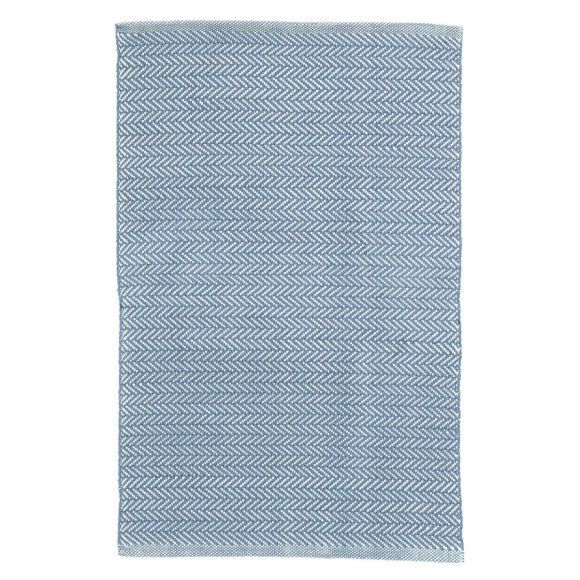 Our polypropylene rugs from Dash & Albert are very easy to clean, even the muddiest stains can be removed simply by hosing down outside or rinsing off in the sink or shower/bath, using earth-friendly detergents if required.